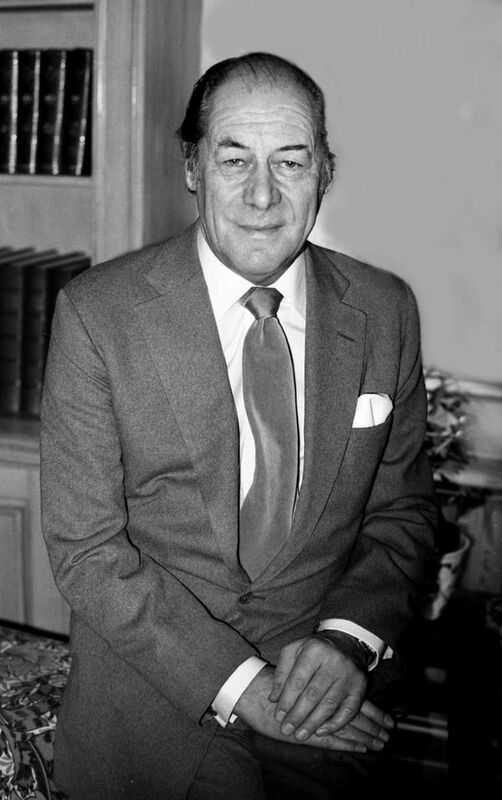 Sir Reginald Carey "Rex" Harrison (5 March 1908 – 2 June 1990) was an English actor of stage and screen. 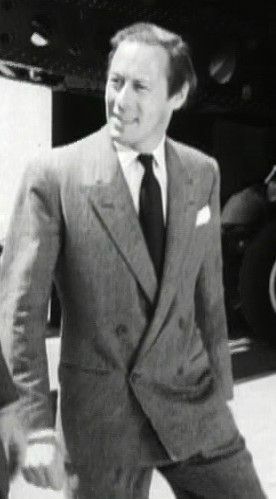 Harrison began his career on the stage in 1924. He won his first Tony Award for his performance as Henry VIII in the play Anne of the Thousand Days in 1949. He won his second Tony for the role of Professor Henry Higgins in the stage production of My Fair Lady in 1957. 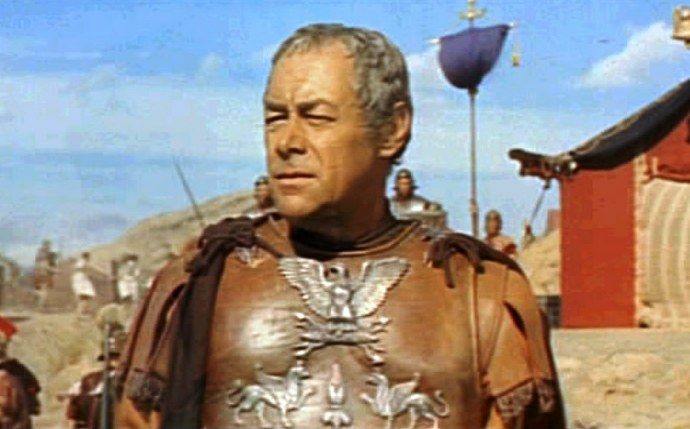 He reprised the role for the 1964 film version, which earned him both a Golden Globe Award and Academy Award for Best Actor. Read more on Wikipedia.